For this shop I’m happy to make a detour for. Doesn’t this looks delicious? 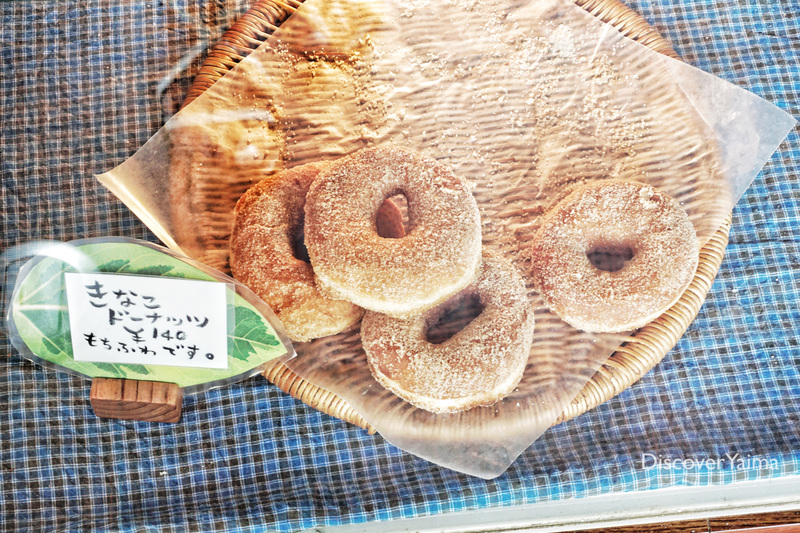 Today we bought four donuts and a nuts and figs bread at Pinacolada bakery. 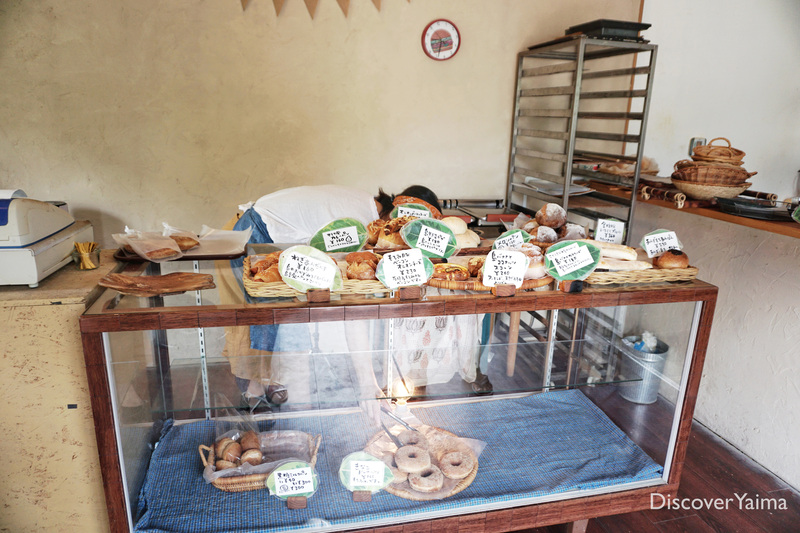 They sell a diverse range of sweets and savoury stuffed buns, muffins, milk bread, baguettes. And tofu bread. Which is a surprise. Japan is a rice country. Bread here is many times quite soft, hard, too sweet or lacks fibers. 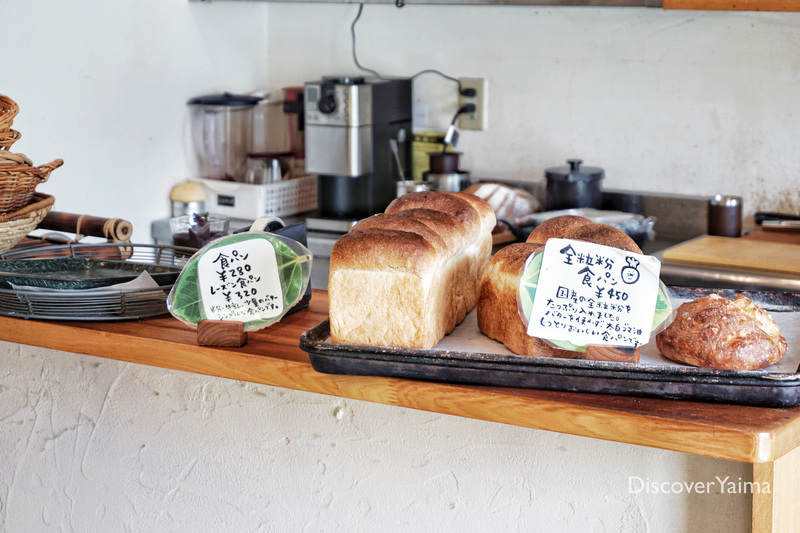 Fortunately Pinacolada bakery has a few breads, the ones with nuts for example, which are a good substitute for western bread. Plus everything is handmade. 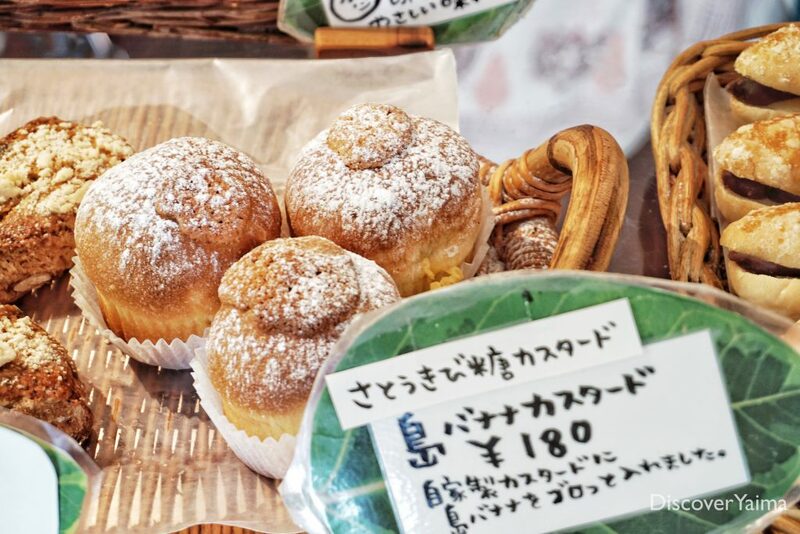 In pastry and cookies Japanese are really good. Probably because Japanese pastry chefs went to culinary France to study. 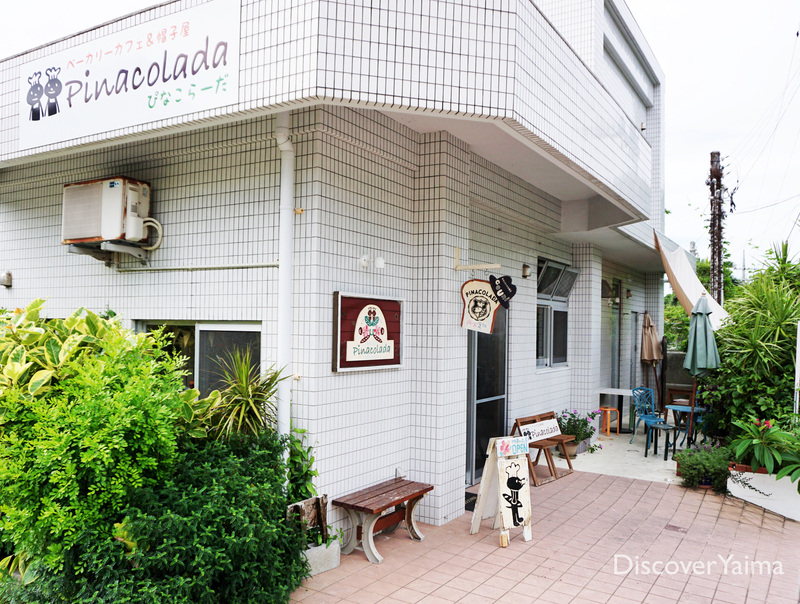 The most gorgeous cakes, cookies and sweets are made here. Some less heavy than I was used to, which is a positive detail. Pinacolada doesn’t sell cakes, we will give you another ‘Tried & Tested’ tip in the near future for it. Be surprised by the donuts first….